212 Beaver Brook Canyon Rd. Support Email: Send an email to our tech support department at mapsinfo@natgeo.com. 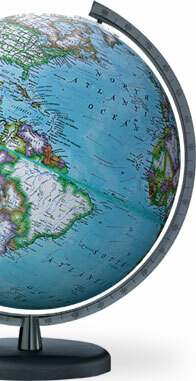 Dealer Inquiry: To become a National Geographic Maps dealer, email us at mapsinfo@natgeo.com. 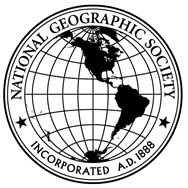 For inquiries pertaining to other National Geographic publications including books, videos, and magazines or for purchases made from National Geographic’s Online Store visit National Geographic’s Customer Service Index for a complete list of appropriate contact information.